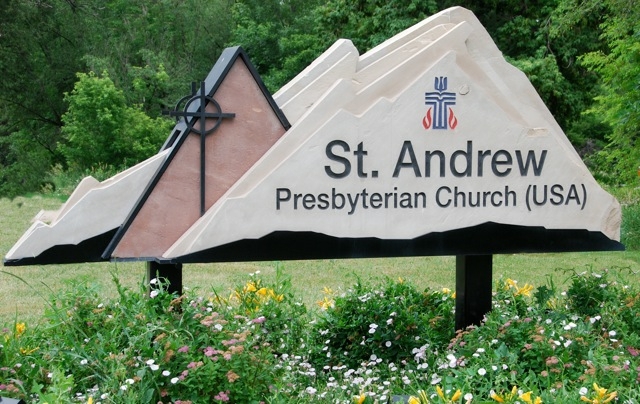 I can’t get this St Andrew thing out of my head. If I could hook up a battery to righteous indignation, I could power Manhattan. I am, of course, reacting on an extremely emotional level. Out of the Frying Pan is trying to get a more logical handle on the motivation and rationale behind the church’s decision-making. It’s easier for a chicken than a lamb to be logical about lamb chops.